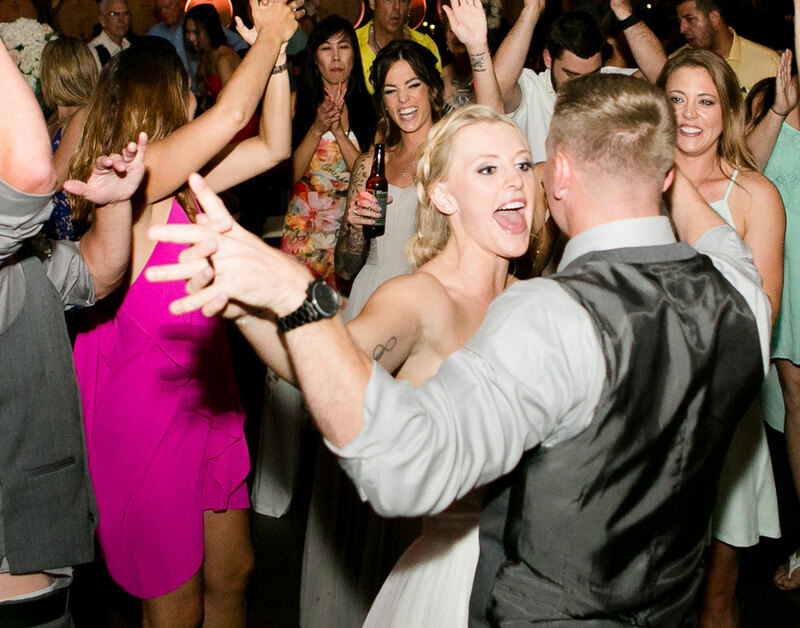 C Squared Events is the leading Wedding DJ company in Temecula Valley and Orange County. We have the expertise of working in this unique setting that only comes from doing hundreds of events in wine country. We treat your wedding as your love story, told through our talents for music mixing and Master of Ceremonies. We can provide the perfect soundtrack for your extraordinary event. Whether your event calls for an interactive DJ to get your guests on the dance floor or an energetic club style mixer to keep them there, we have the perfect fit for you. Click Here to learn more about our DJs and Wedding Hosts. Elegant decor lighting used with custom monograms can completely transform your event space into the perfect spot to hold your celebration. Click Here to Learn More about the lighting options we offer. Our Photo Booths add a new dynamic to your Event. Not only a hit with your guests it also gives both you and your guests another cherished memento of your big day. Memories like these are the result of taking the time to get everything right. In order to give you and your event the attention it deserves, we limit the number of weddings we perform at. Your DJ is 100% focused on giving your guests the time of their lives. C Squared Events personal approach to wedding entertainment and attention to detail means you can rest assured that your guests entertainment is in the best possible hands. Our unique philosophy has made us one of the most popular Wedding DJ services in Southern California . 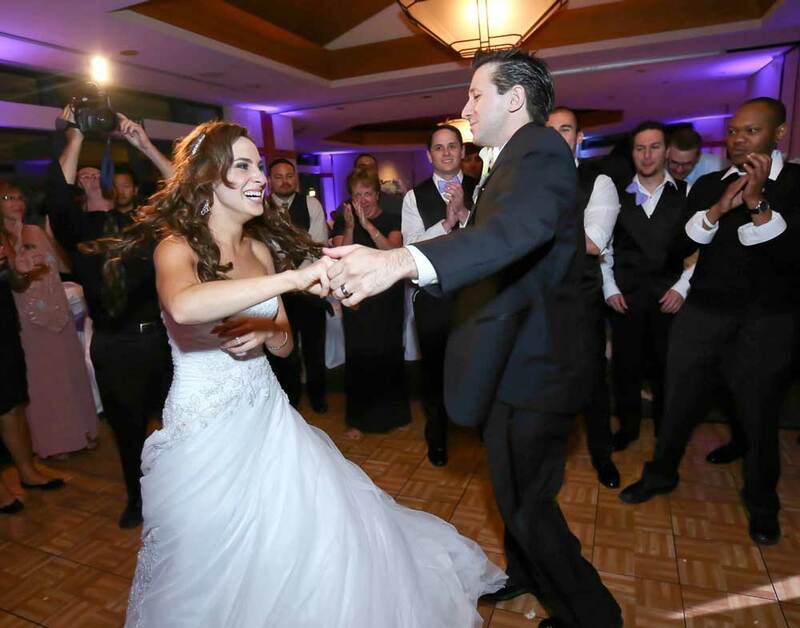 Whether your wedding calls for an interactive DJ to get your guests on the dance floor or an energetic club style mixer to keep them there, we have the perfect fit for you. “He asks all the right questions to really tailor your event to your specific wants and needs… Our guest had a great time on the dance floor. 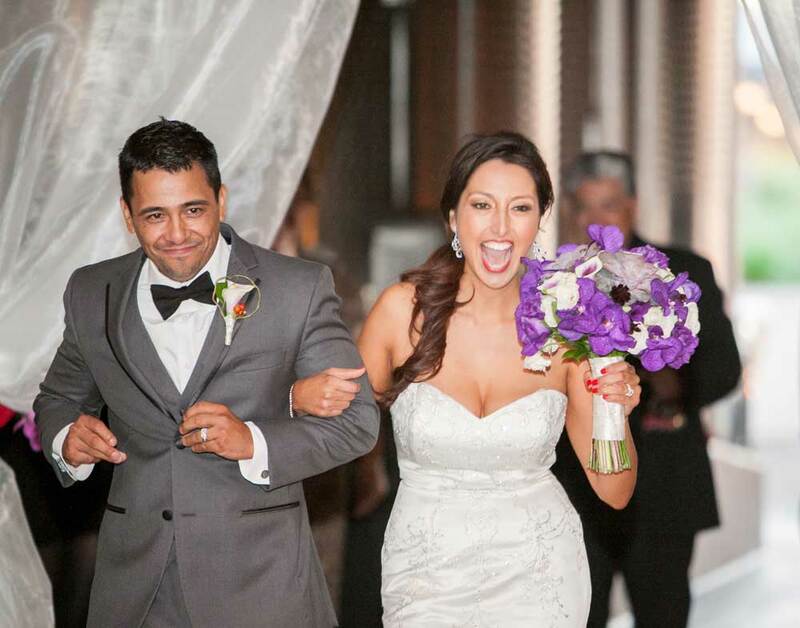 I especially liked the personal touches he included that were unique to our love story.” – Getsemani, San Diego, CA. 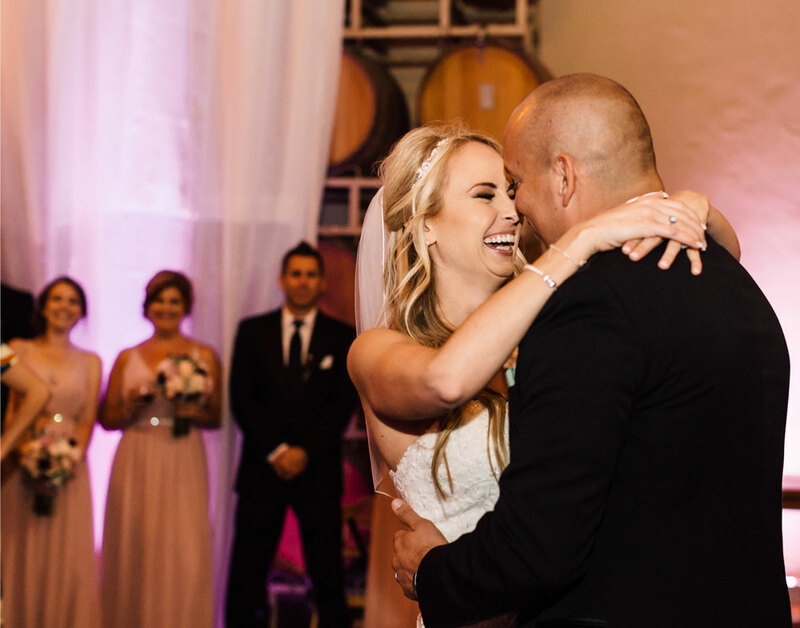 When looking for the best DJ for your Wedding Reception in Orange County or Temecula, C SQUARED EVENTS should be your first call. We’ve performed at the most popular wedding venues in Orange County and Temecula, The Ritz, St. Regis, Montage, Hyatt Resort and Huntington Beach, Richard Nixon Library, Temecula Creek Inn, Wiens Familly Cellars, Lorimar Winery, Coyote Hills Country Club, Marbrella Country Club, Los Coyotes Country Club, Disneyland, South Coast Winery, Ponte Winery and many more.